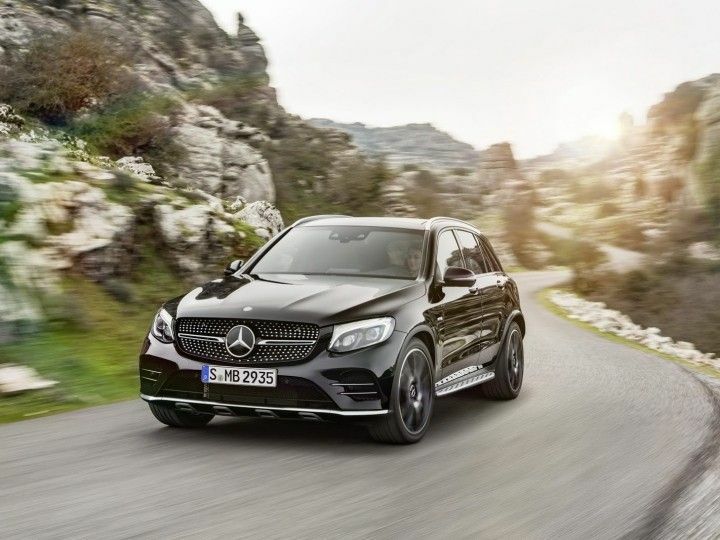 The 2016 New York Motor Show opens next week, but Mercedes-Benz just couldn’t wait to show the world its new AMG-tuned flagship variant of the GLC midsize SUV. 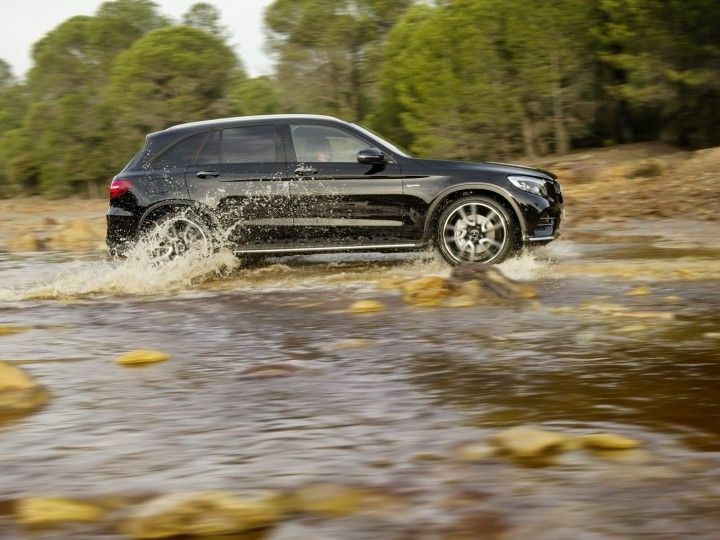 The first midsize Mercedes SUV to get the AMG treatment, the GLC 43 is powered by a 3.0-litre V6 bi-turbo engine, good for 367 PS and 520Nm of torque at 2,500 – 4,500 rpm. That is good enough to propel the SUV from 0-96 kmph in 4.8 seconds, and all the way to an electronically limited top speed of 250 kmph. Transmission is a nine-speed 9G-TRONIC affair with double-declutching during downshifts. AMG has reprogrammed its software too, for what it claims are “particularly short response times” when the SUV is in Sport Plus mode. Like the regular GLC there’s all-wheel drive, but AMG tweaks it to bias the torque toward the rear wheels in general use. 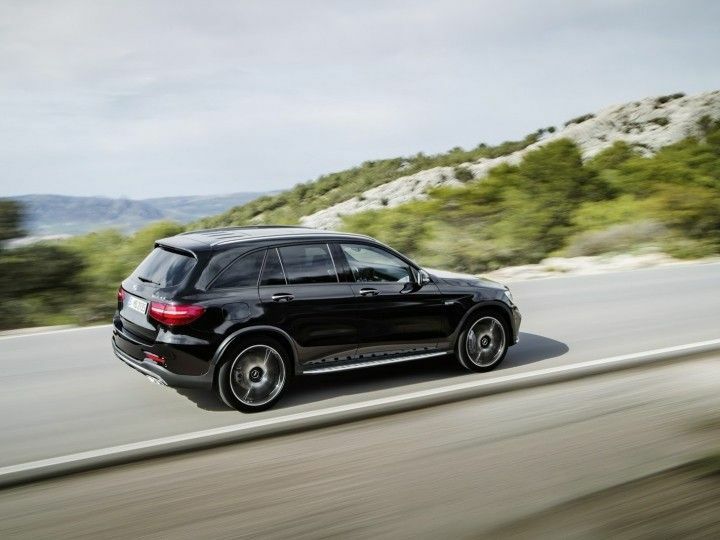 The GLC 43 also receives both AMG Ride Control and Dynamic Select features, with three-mode adaptive sports suspension and five driving modes with AMG-specific tuning. Air suspension is also optional. The suspension has been reworked over the standard GLC for a more sporting drive, and the brakes have been upgraded. Finally, pilots will get five different driving modes to play with – Eco, Comfort, Sport, Sport Plus, and the customizable Individual mode. Styling-wise, the GLC 43 gets the standard AMG trim, incorporating the diamond radiator grille at the front and the four distinctive tailpipes at the rear. On the side it is the 19-inch AMG light-alloy five-spoke wheels that draw attention, finished in high-gloss black. 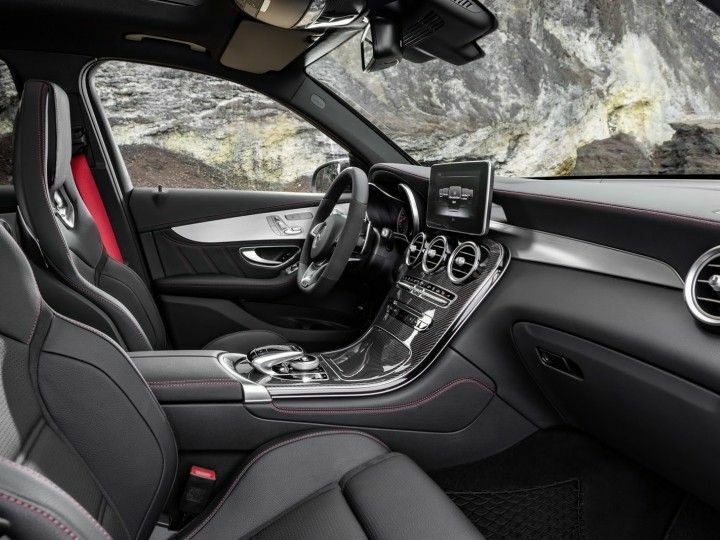 On the inside the car gets an AMG instrument cluster, a sports steering wheel with the identifiable red stitching and sport seats that are further finished with red contrasting topstitching. Options include full leather upholstery, and lots and lots of carbon-fibre trim. After its official unveil next week in New York, the Mercedes-AMG GLC 43 will go on sale by the end of 2016 as a 2017 model.